6 Ways New Orleans Has Become The Best Pizza City In The U.S. 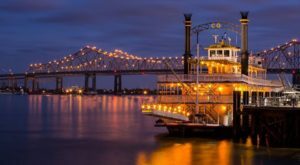 When you think of New Orleans food, pizza may not be the first thing that comes to mind, but that’s about to change. 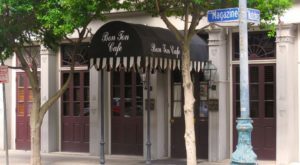 Sure, we may be known for our sensational creole dishes, po’boys and muffulettas, but the city has a long history with Italian cuisine, too. 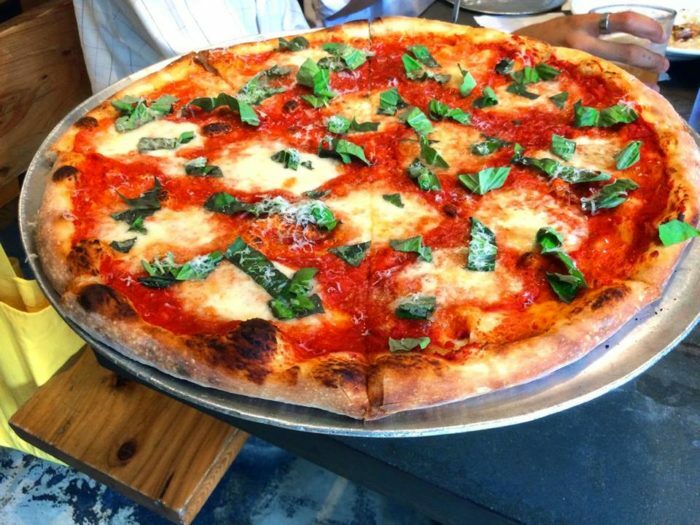 Next time you’re in the mood for a slice, consider heading over to one of these pizza joints that are helping make New Orleans the best pizza city in America. 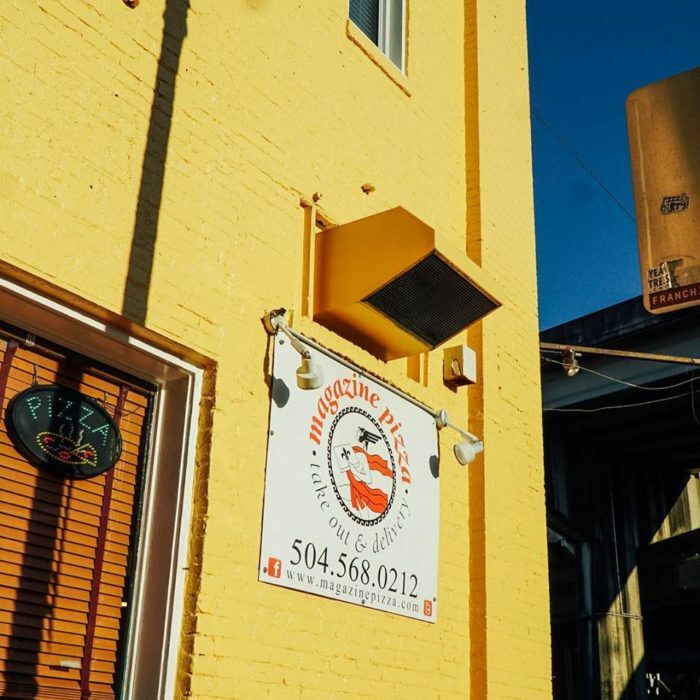 Located in the Bywater neighborhood of New Orleans, Pizza Delicious is a great option when you’re looking for an amazingly good pizza. 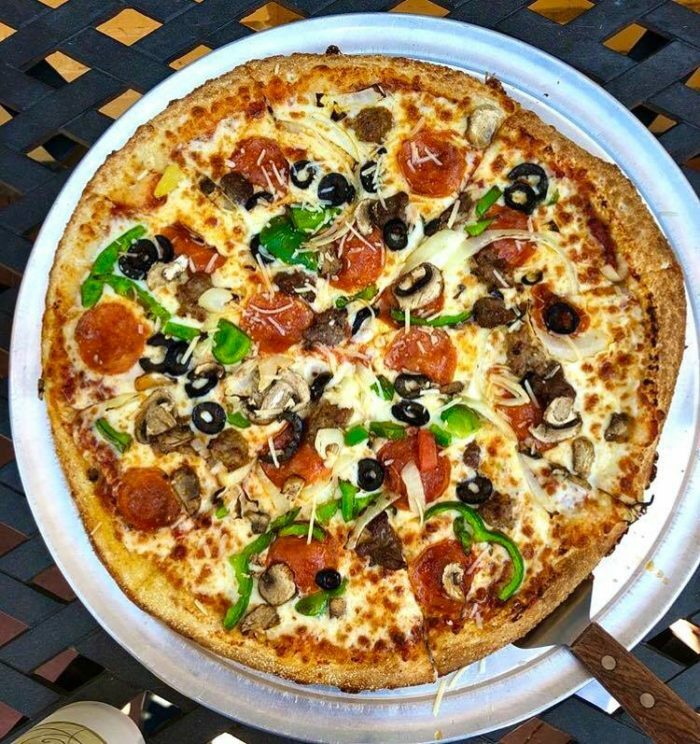 They’ve been slinging delicious pizza since 2012, and it’s worth your time to pop on over and see why it’s such a neighborhood favorite. 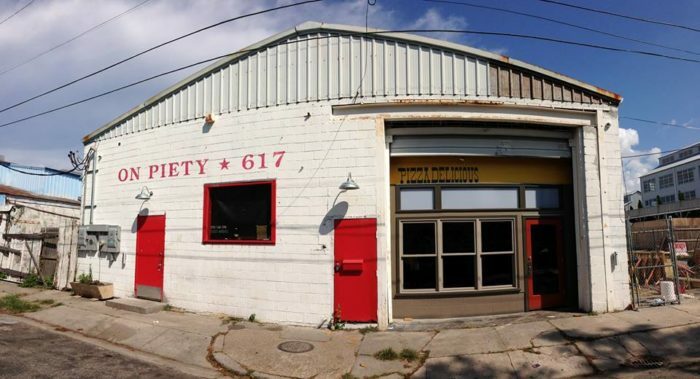 617 Piety St., New Orleans, LA 70117. 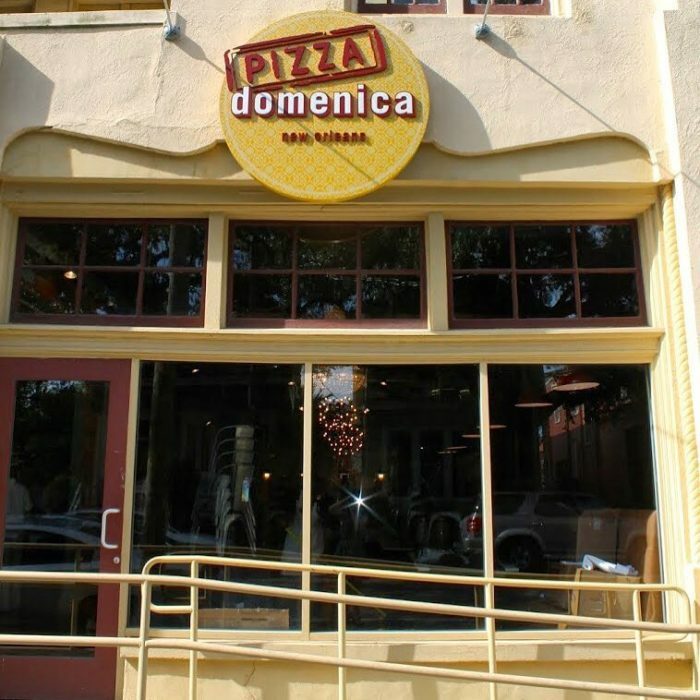 Specializing in gourmet pizza with unique toppings, you can’t go wrong with Pizza Domenica. 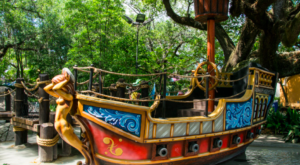 The casual and fun atmosphere makes this the perfect spot to share a slice with some friends. 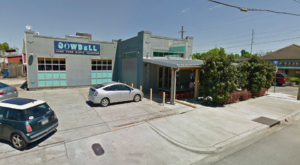 4933 Magazine St, New Orleans, Louisiana 70115. Head on over to Magazine Street to feast on some truly spectacular pizzas. 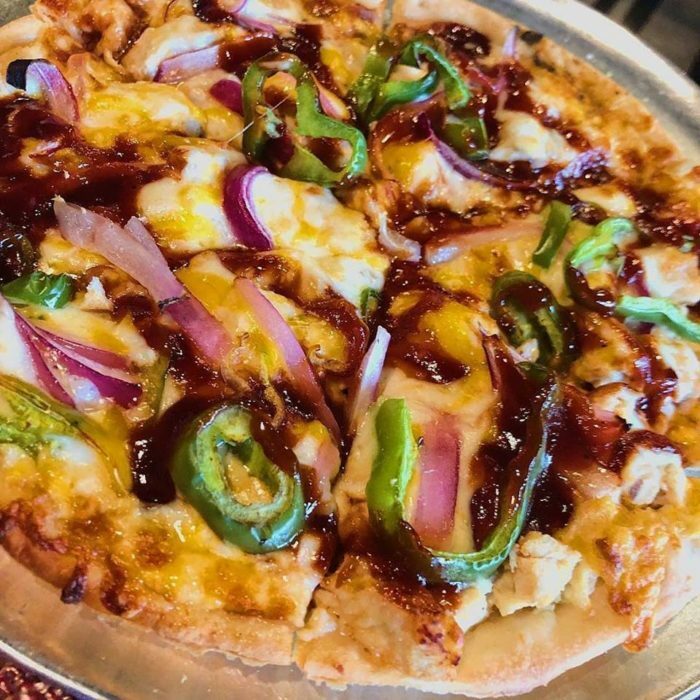 You’ll have a tough time choosing between any number of their gourmet pizzas including BBQ chicken pizza, grilled shrimp pizza, and their popular hangover pizza which includes grilled chicken, corn, onion, and honey BBQ sauce. 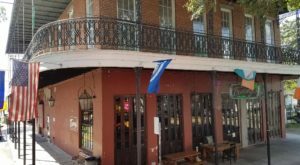 1068 Magazine St, New Orleans, Louisiana 70130. 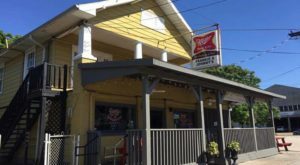 From their humble beginnings when they opened their doors in 2001 to present day, they’ve delivered over 50,000 pizzas, so it’s safe to say they’ve won over the hearts (and stomachs) of New Orleans. 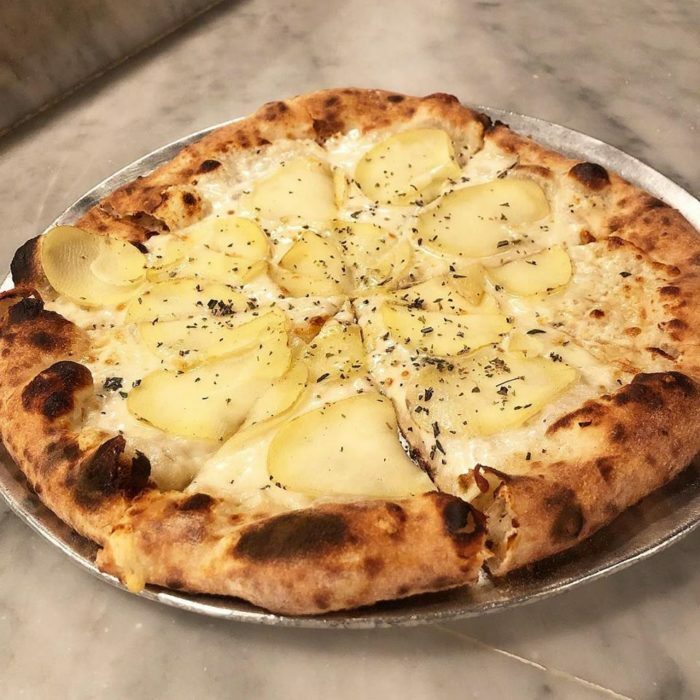 They have several signature pizzas that will make your taste buds explode, and you’ll find yourself coming back here again and again to try them all. 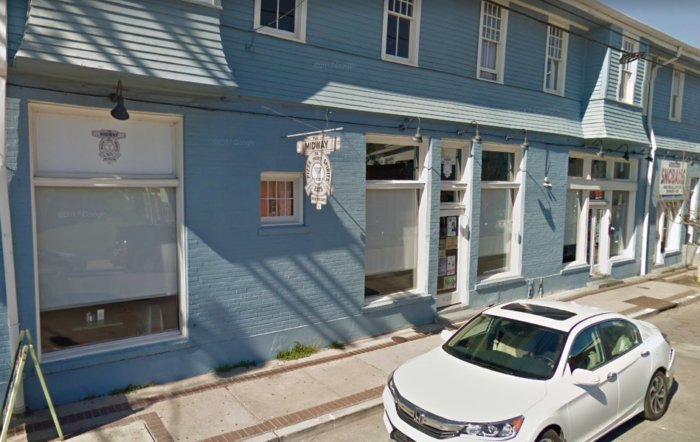 4725 Freret St, New Orleans, Louisiana 70115. 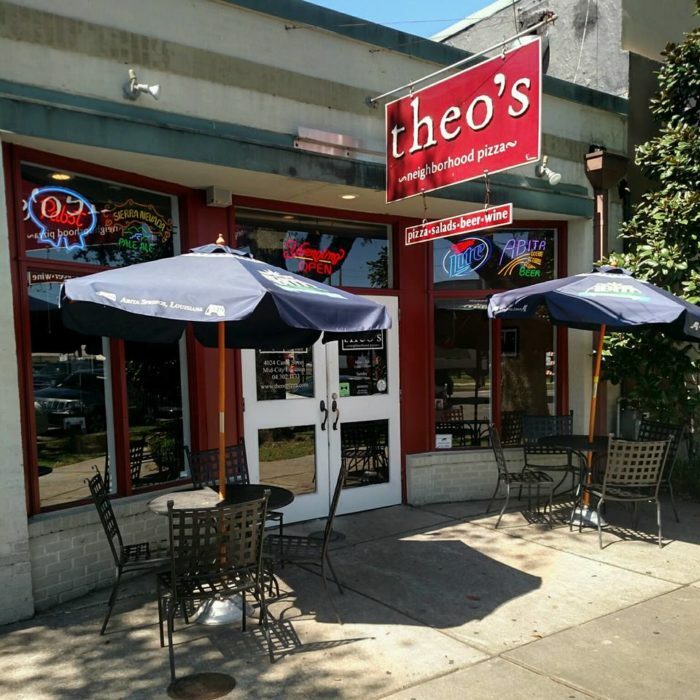 With multiple locations around the city, you’re never too far away from a hearty slice from Theo’s. Create your own or go with one of their specialty pizzas for a slam dunk as far as pizza goes. 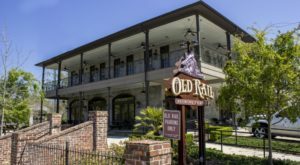 4218 Magazine St., 2125 Veterans Blvd. 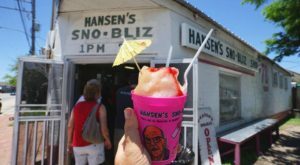 (Metairie), 1212 S Clearview (Elmwood), 4024 Canal (Mid-City), and their Covington location at 70488 Hwy 21. 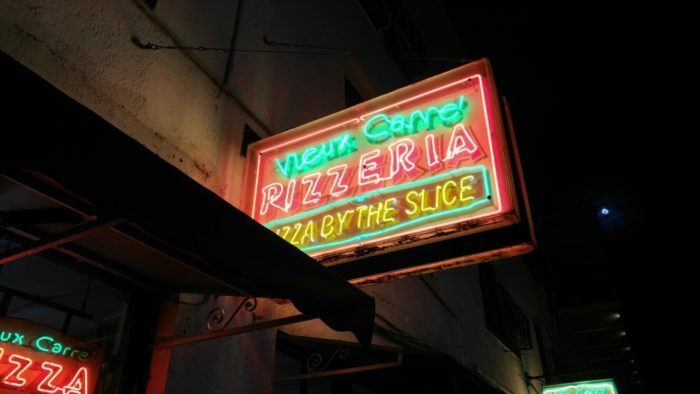 You’ll find Vieux Carre Pizza tucked away in the French Quarter. They’ve been in the Italian foodservice business since 1983, and they opened their doors in 2006 to the delight of locals. 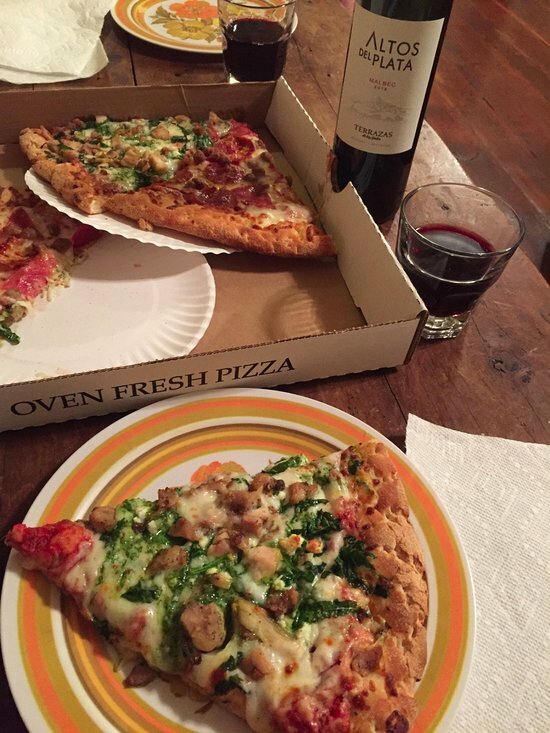 For a hearty slice that’s budget-friendly, you can’t go wrong with Vieux Carre Pizza. 733 St. Louis St., New Orleans, LA 70130. 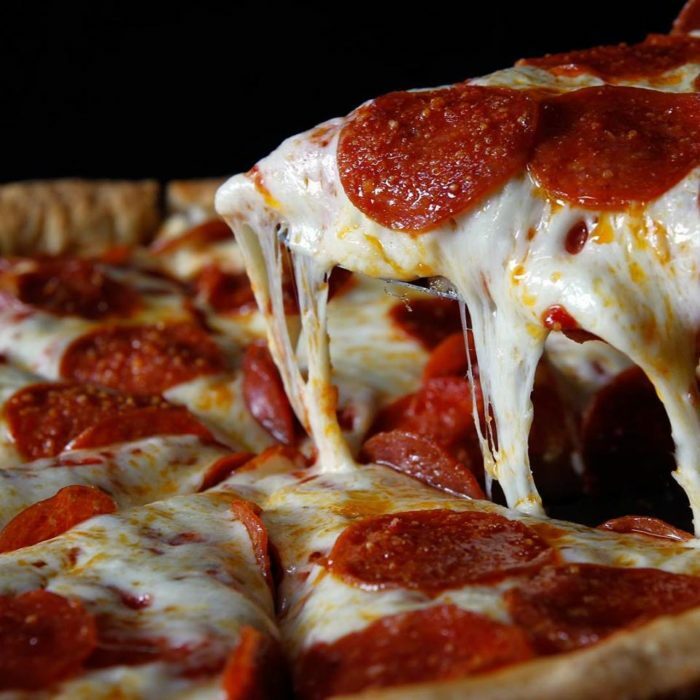 Where’s your favorite pizza joint in New Orleans? Let us know in the comments below!